The Evolve Ultimate Edition includes the base game (duh), along with both hunting season passes and the monster expansion pack. It's currently available on Xbox One and PS4 for a hair under $60. 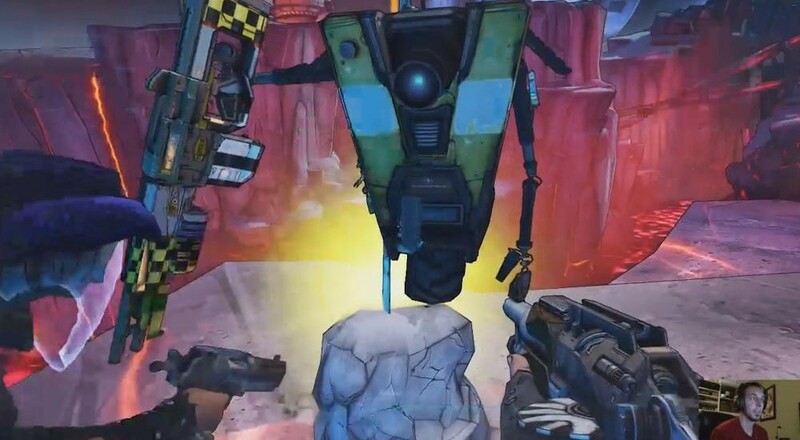 In the Borderlands camp, the all three titles are being stuffed together, complete with every piece of DLC and extra character pack, all in one collection. It's scheduled to hit Xbox 360 and PlayStation 3 on November 17 for around %50. Yes, it's like the Handsome Collection but with Borderlands 1 and only for previous-gen consoles. And... that's pretty much it. Nothing ground-breaking, just another tidy way to get bundled and bettered versions of your games on your console system.